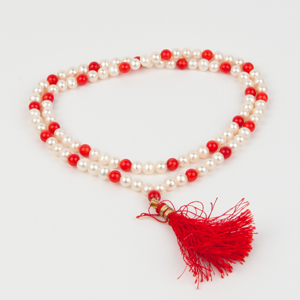 This rosary causes a soothing impact. 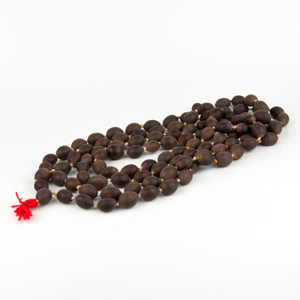 It can be used for reciting Mantras of Lord Shiva and Shakti (Supreme Goddess in the form of mother). 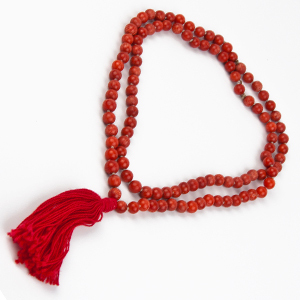 This rosary brings the blessings of Laxmi. It is auspicious for controlling temper also. It looks very attractive. 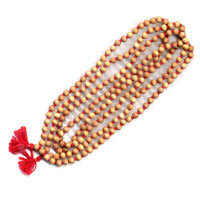 This can be used to recite the Mantras of Laxmi also.